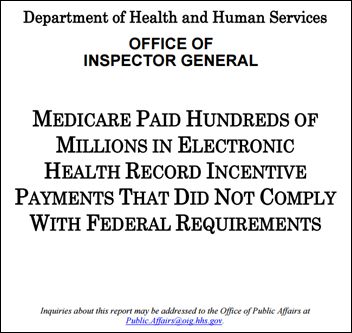 OIG auditors estimate that CMS doled out nearly $729 million in improper Meaningful Use incentive payments between 2011 and 2014. Auditors looked at 100 payments and found that 14 were made for incorrect reporting periods, or were based on verification documentation that was incomplete. They also take EPs to task for insufficient attestation documentation. Auditors also found that CMS inappropriately paid out $2.3 million to providers who switched between Medicare and Medicaid incentive programs during that timeframe. MU payments totaling $6 billion have been made thus far. OIG recommends that CMS recoup the incorrect payments and undertake a more thorough review of all payments made. Danvers, MA-based HealthPoint Plus acquires the subscription-based telemedicine assets of Commons Health for an undisclosed sum. GE promotes GE Healthcare Life Sciences CEO Kieran Murphy to president and CEO of GE Healthcare. Murphy takes over from John Flannery, who has been named CEO and chairman elect of GE. Murphy will take over ongoing efforts to strengthen GE Healthcare’s technology with the relocation of hundreds of tech workers to its office in Boston, as well as a planned $500 million software spend over the next several years. AMGA promotes Ryan O’Connor to interim president and CEO. He succeeds Donald Fisher, who passed away in March. Community Health and Wellness Center of Greater Torrington (CT) enlists the help of chronic care management consulting company Stone Health Innovations to launch its Medicare CCM program. 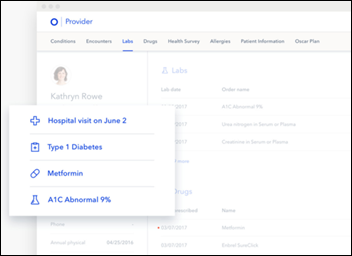 Fledgling insurance company Oscar Health uses claims data to develop a clinical dashboard that pulls together the health histories, medical encounters, lab results, prescription summaries, hospital visitations, and allergies of its members into an easy-to-understand profile for providers. A small study in the Annals of Family Medicine highlights the progress telemedicine is making in the realm of primary care. Of the 19 patients interviewed, all were satisfied with their video visits, and the majority were amenable to using the virtual visits in lieu of in-person consultations. Some reported that they’d prefer receiving any future serious diagnoses via telemedicine because it would allow them to receive the news in the comfort of their own home – an apt observation given that patients find it hard to retain follow-up details after receiving such news in the unfamiliar and sterile environs of a doctor’s office. 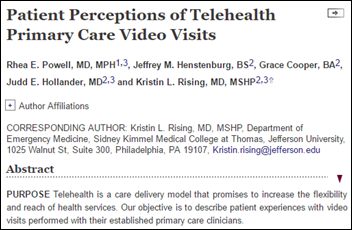 Patients listed decreased cost and convenience as the main benefits of their telemedicine visits. They also raised concerns about privacy, especially if visits are conducted while at work, and adequacy of physical exams. 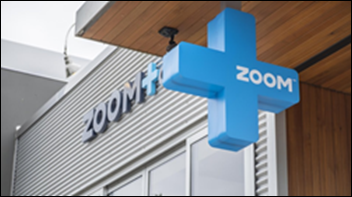 Axios.com reports that the FBI is investigating Portland-based ZoomCare in the midst of employee layoffs and voluntary exits. 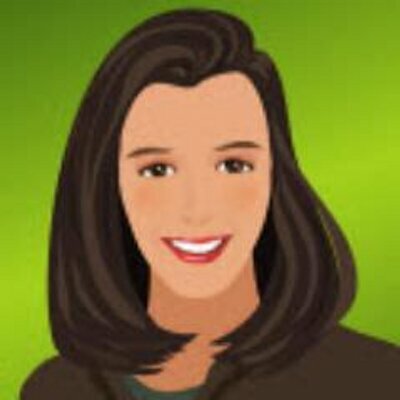 It seems the company, which offers primary care and, until recently, insurance plans, falsified medical claims to avoid paying into the ACA’s risk adjustment pool. CMS also appears to be looking into the matter. The federal investigation comes nearly two months after Oregon insurance regulators found the company’s insurance arm to be financially unstable, causing it to close up shop. The Ohio State Medical Association will offer Stratus Video’s remote interpretation service to its members to help them care for patients with limited English proficiency.